From the studio that brought you Inside Out, Finding Nemo, and Up, comes a new short film that’s sure to tug at your heartstrings. 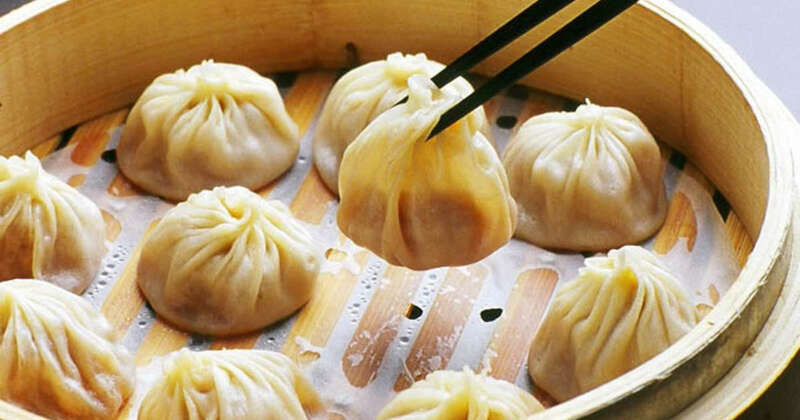 And it’s all about dumplings. Okay, to be completely honest, we’re not a hundred percent sure on the heartstrings tugging since we don’t have all the details yet. But do you all remember Geri’s Game, La Luna, and For the Birds? Considering the track record of the animation studio’s other shorts, we’re making an educated guess. Bao will be screening as part of the NYC film festival’s short animated showcases in New York this coming Apr. 21, 24, 27, and 28. If you’re not flying to the Big Apple anytime soon, worry not. The short film will also be screened before showings of Incredibles 2. You might ask, “How much can they really do with a dumpling?” Remember, this is the same studio that made you root for the success of a rat in the kitchen in Ratatouille.